Our bespoke garden buildings can be designed to suit a variety of needs. Whether that be a home office, a summer house or a garden studio. Our rooms are fully insulated, come with a plastered finish internally and electrical sockets and lighting. We can also accommodate a wide range of additional extras such as sockets, lighting, USB outlets, and brush plate outlets for TV’s. We can include windows and doors of different shapes and sizes in almost any configuration you wish. This means your garden room is suited to your lifestyle. 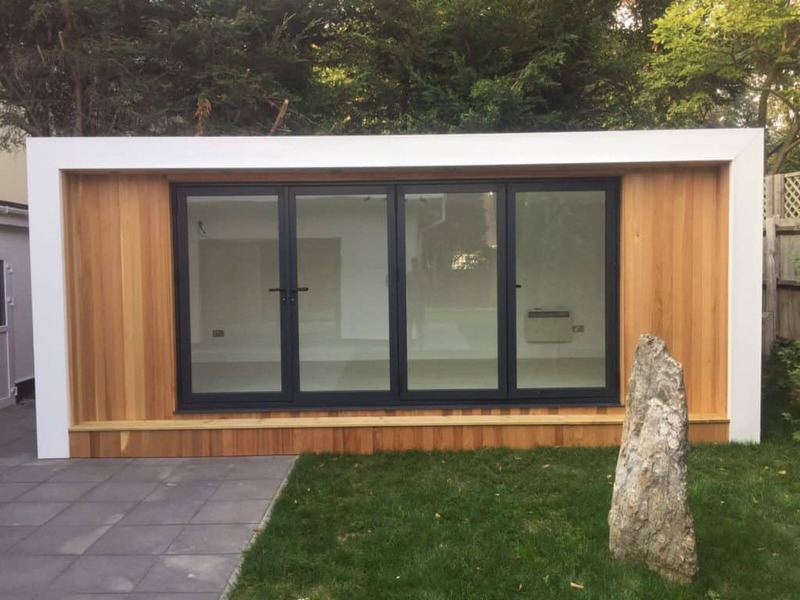 What can our Bespoke garden rooms be used for? 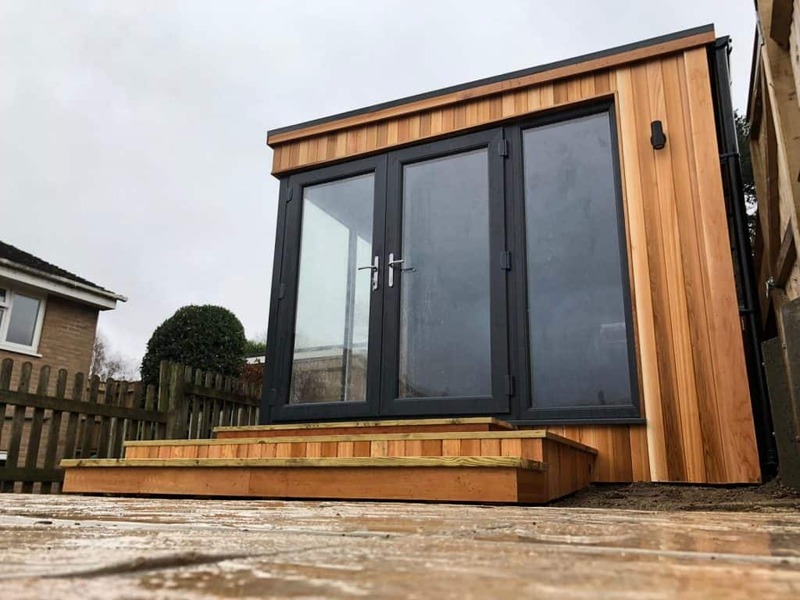 Above is a list of the most popular garden room uses, however we do find that our garden buildings offer total flexibility. More often than not the garden office at home has a sofa allowing it to become somewhere for relaxation on an evening. We can also divide up your garden room with stud partitioning, creating multiple rooms. This is especially useful to create a garden office with storage. This is a useful option as sometimes the garden room with be situated in place of the garden shed. – Sometimes leaving nowhere for garden tools and the lawn-mower. Our rooms can be totally flexible and more often than not accommodate a change of use overtime. That home garden office can become a teenager pad or a hobby room later down the line. 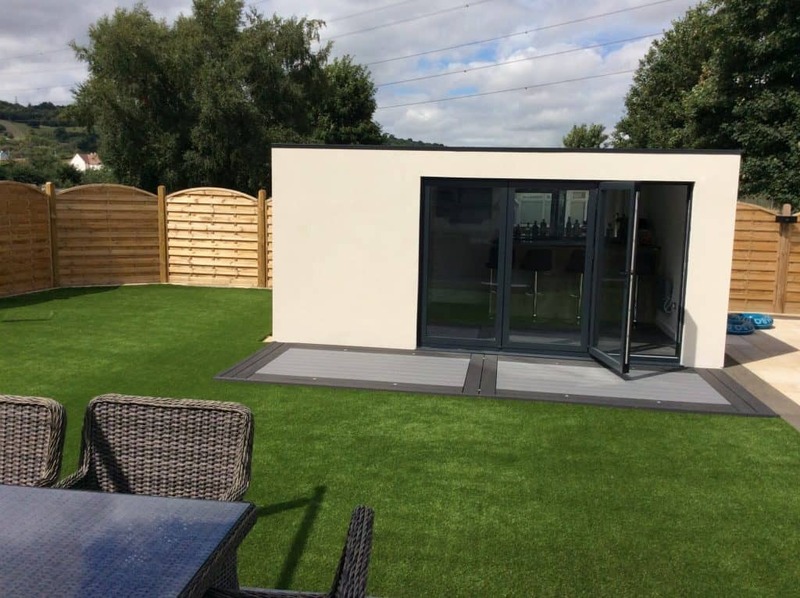 We have found that one of the huge benefits of a modern garden room is that generally you do not require planning permission. This along with our short build times means you can be enjoying your garden room within 4 to 6 weeks from placing an order. For many people, working from home is a dream come true. You can roll out of bed at whatever time you like, manage your own time, and enjoy all the amenities and comforts your own home has to offer. It sounds like a win, win, right? But staying on top of your workload when surrounded by so many distractions at home is challenging, to say the least. So first you need to create the right space. This is where our experience of creating home garden offices comes in. We know that you are going to need sockets close to your desk area. That you are going to want to maximise the amount of natural light coming into the room whilst keeping wall space for desks, bookcases and filing cabinets. 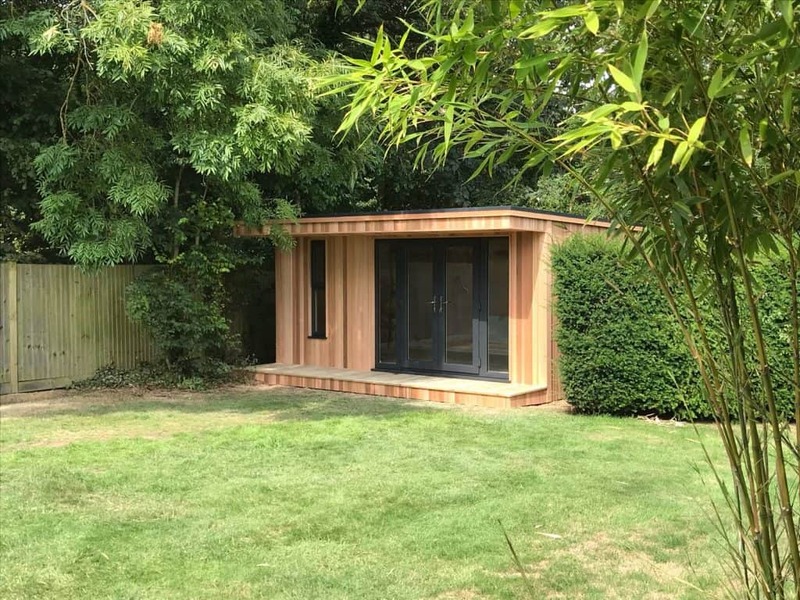 Modern garden rooms can help you decide the size and shape of your room depending on your requirements. We offer a free no obligation site survey where we come to your home to discuss with you all options available and any site preparation required before installation. We then produce a floor plan of your room design and a short video of how it will look along with your free quote. Our garden structures are ideal if you are in need of a tranquil space to get your creative juices flowing. From a pottery studio to an artists home studio we can create your perfect work studio. 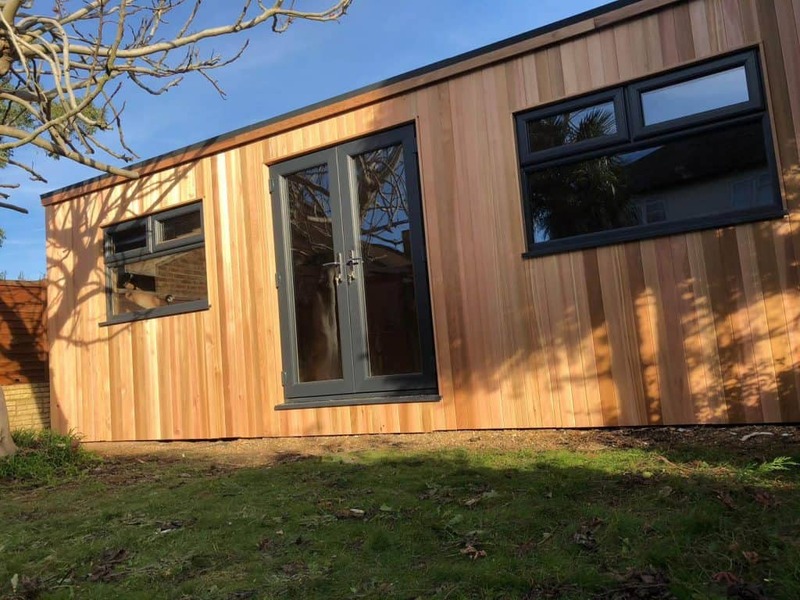 Our garden rooms make great spaces for a beauty therapist, a hairdressing business or pilates classes. Our home recording studios can be upgraded using soundproof plaster board. (upto 2 layers) As our insulation is already acoustic you could have the perfect home recording studio within 4 – 6 weeks. A home garden gym – could this mean no more excuses? Whether you run, lift, train or in rehabilitation you can do it from the comfort of your own private gym. Utilising the space available to maximise your workout. Our rooms make the ideal space to train. The floor is more than strong enough to cope with anything you throw at it. (Although we would recommend an interlocking rubber floor if you are literally throwing weights at the floor!) We can deign your gym however you like, adding mirrors and beams for anchor point is not a problem. You can extend your living space into the garden with an elegant and modern summerhouse. Our premium summerhouses would most certainly be the focal point of your garden. An ideal environment to admire your flowerbeds, or an extra space for the kids to play indoors/outdoors. The No.1 place for the best cocktail with friends at the comfort of your house and the best view: your garden. The versatility and value of our garden building guarantees your perfect fit. You only need a bit of inspiration and creativity, we’ll do the rest. 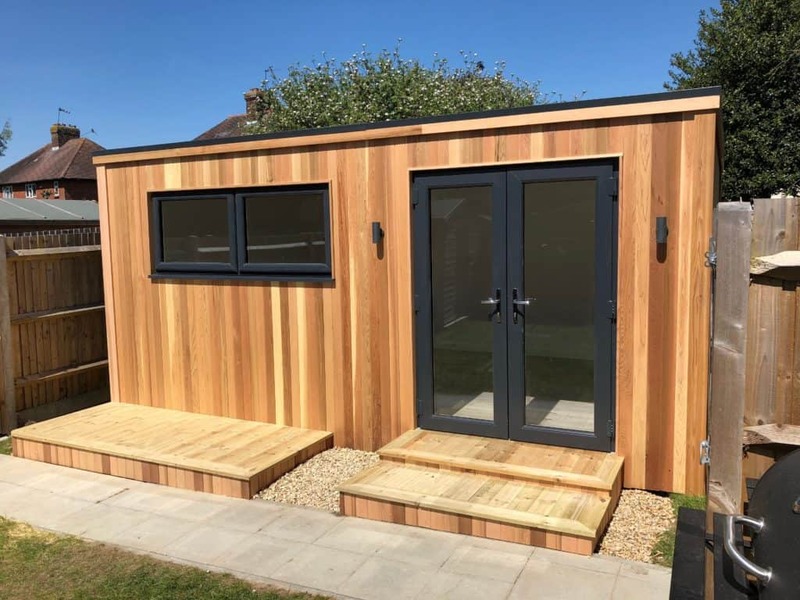 Our timber garden buildings are available in a variety of shapes and sizes ensuring that we have something for everyone, perfect for creating the ultimate hobby room. 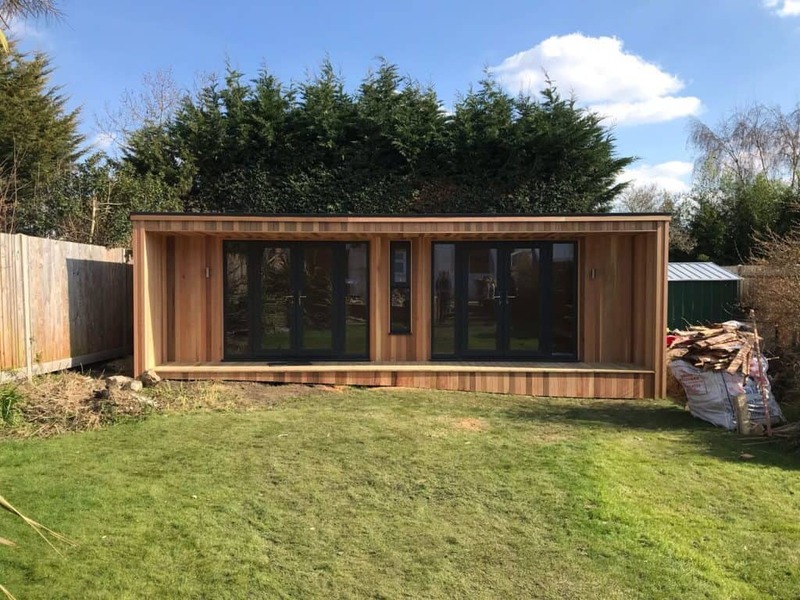 Installing a garden workshop is a great and cost effective way to relocate the mess from projects which usually take up the kitchen table, to a dedicated space in the garden. This can be a great way to regain valuable living space in the home.